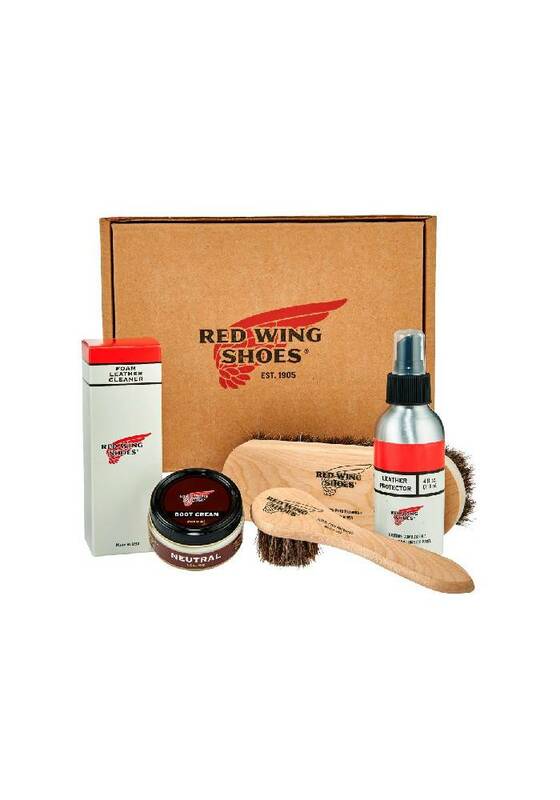 Our Red Wing Smooth-Finished Leather Care Kit has everything you need to clean, condition, and protect your leather footwear. 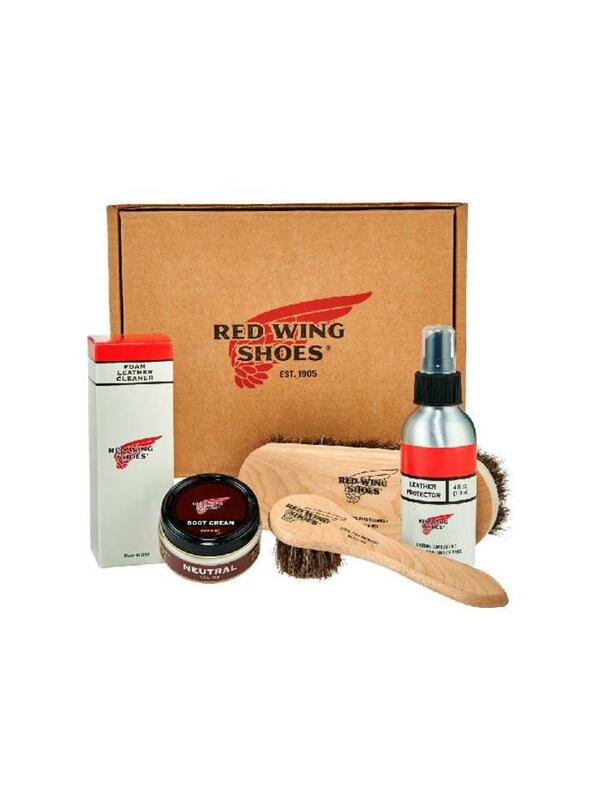 Use this kit to lengthen the life of your footwear with products specifically made to maintain the unique qualities of Red Wing Smooth Finished Leather. This product is available for ground ship only. Not available in AK and HI.